Your Mercedes's steering and suspension system helps you stay in control when you’re on the road. European House For Imports offers quality affordable steering and suspension repairsto ensures your safety by keeping your suspension system up to whatever the road may bring. The steering system and shocks bear the weight of your Mercedes, keep your tires on the road while driving and assist in delivering a smooth, comfortable & safe ride. 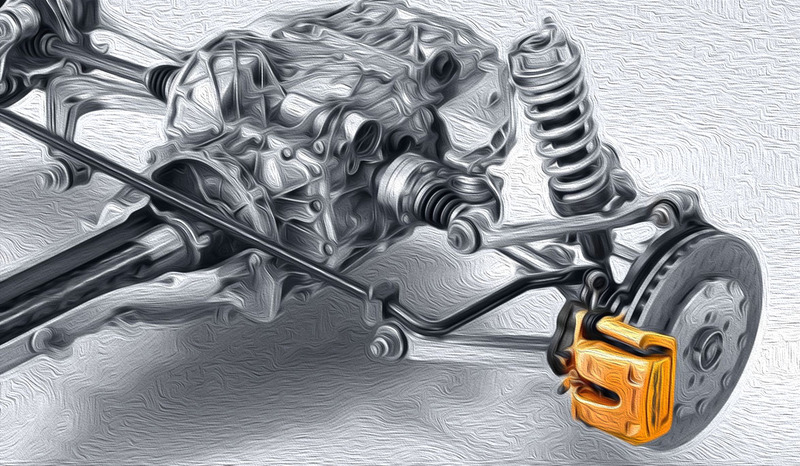 Your Mercedes's steering and suspension systems needs to be inspected yearly, and perhaps more often depending on driving conditions, to prevent significant repairs. 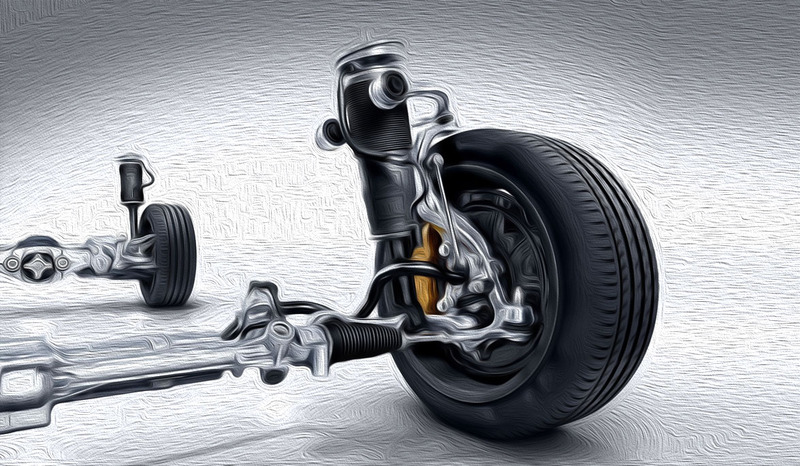 When you feel the first signs of steering or suspension problems, have our higly experienced & trained technicians evaluate your vehicle to fix the problem quickly before extended steering and suspension issues cause safety threats in the future. • Pulling to the side. • Issues driving over uneven roadways or dips. • Car continues to bounce after going over a bump. • Tires wander or shake. • Steering seems to be slipping. Copyright © 2019 European House For Imports, LLC. All Rights Reserved.